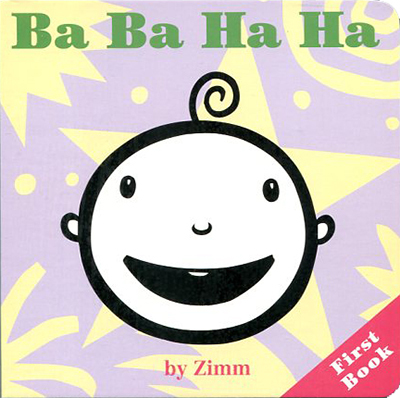 This little board book was originally published by Harper Collins in 1996. It's been back in print since 2009, self published by Robert Zimmerman (Zimm). From the beginning, this book as always been about introducing the comfort, joys and excitment of a book into the lives of toddlers as early as possible. I believe that the earlier a book is placed in front of a little one, the better. For me, it's that simple. I hope you feel the same and that this little book will bring little ones a first glimpse into the joy of books, learning and all the benefits that lay ahead for each and every one.